Advanti Racing's 20th Anniversary wheel, Advanti Taipei. Advanti Racing's 20th Anniversary wheel, Advanti Taipei. 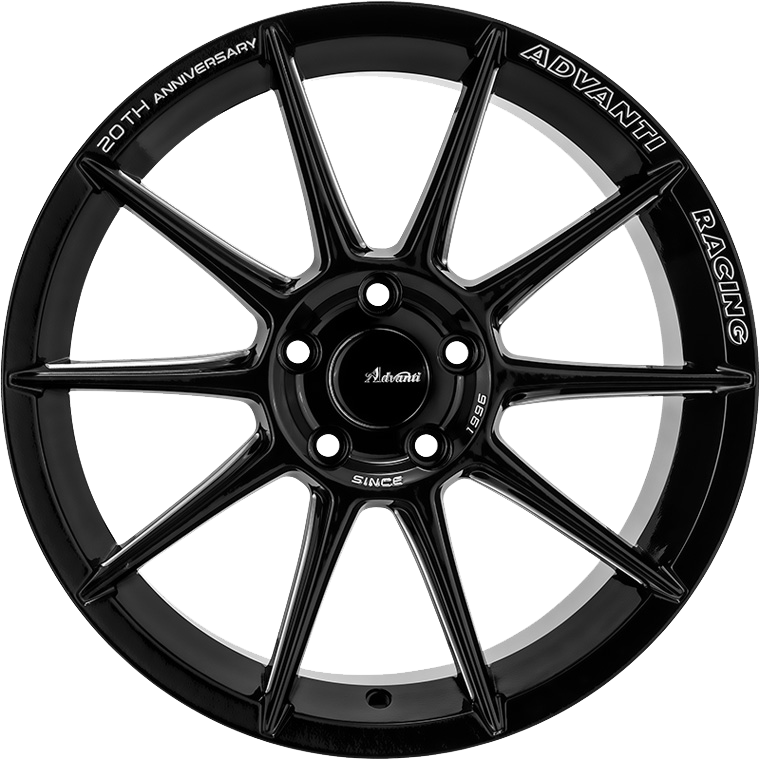 Multi-spoke design finished in Gloss Black with Milled engraving.